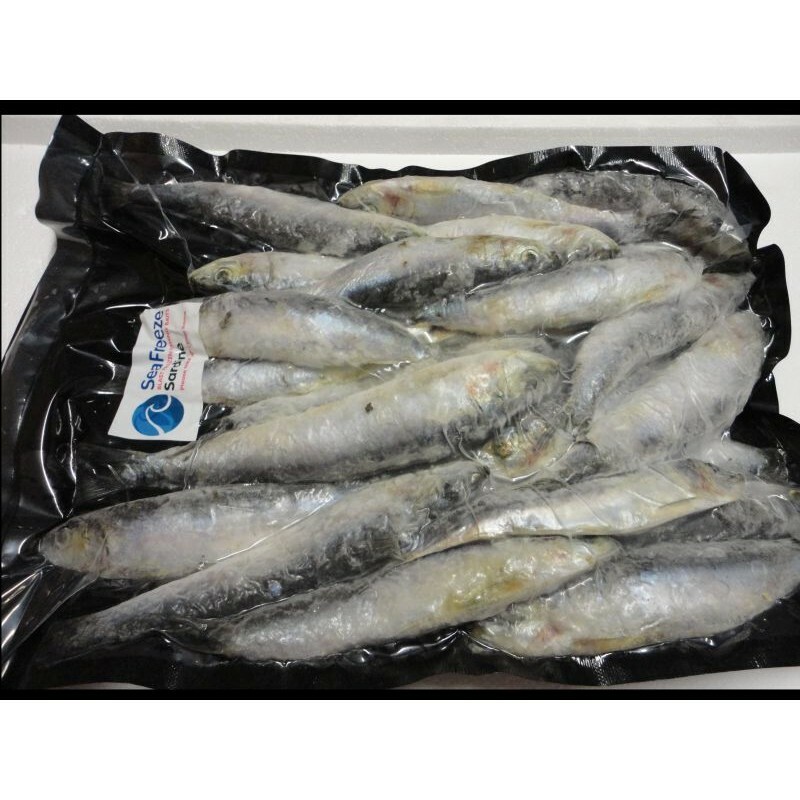 1kilo bag of iqf sardine ideal for making the perfect pike chum/loose feed. these fish are not the same standard as the ones packed in 3s but can still be used in that way if required but are perfect for chopping or mashing. This is a packet of small Rpach approx 15-20 small 2-3 inch fish per packet. Ideal for the longer..